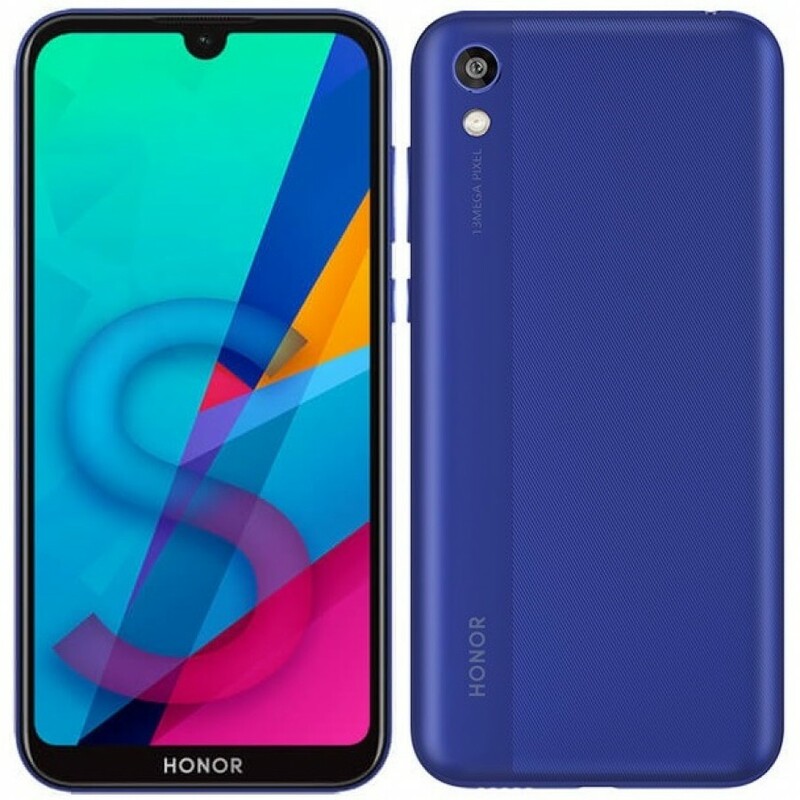 Honor 8S Specifications and Images Leaked - Playfuldroid! 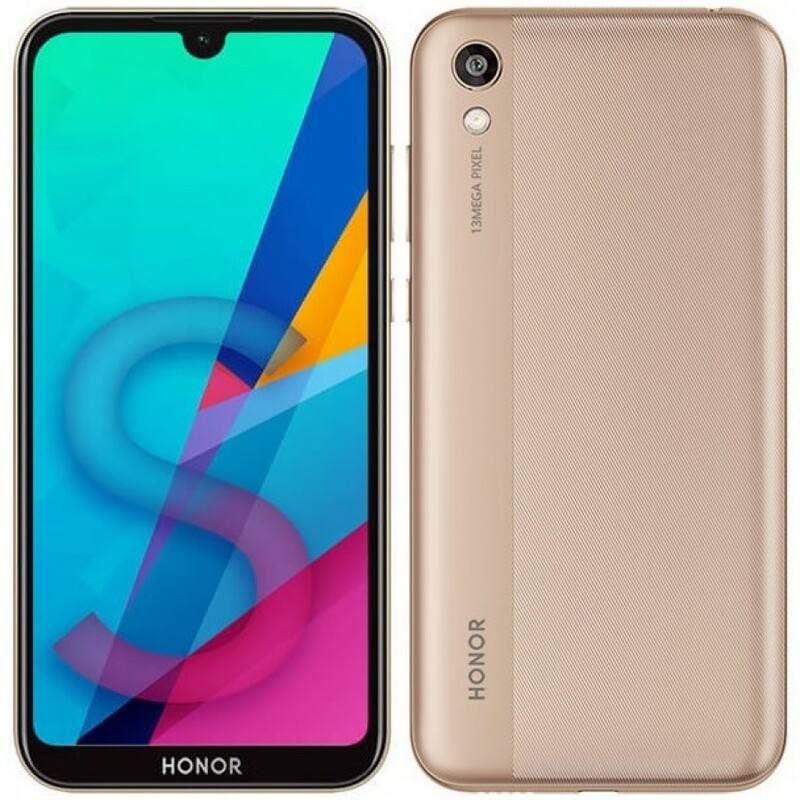 Huawei’s sub-brand Honor has recently launched the Honor 8A smartphone and a new leak reveals that it will be debuting the Honor 8S soon. 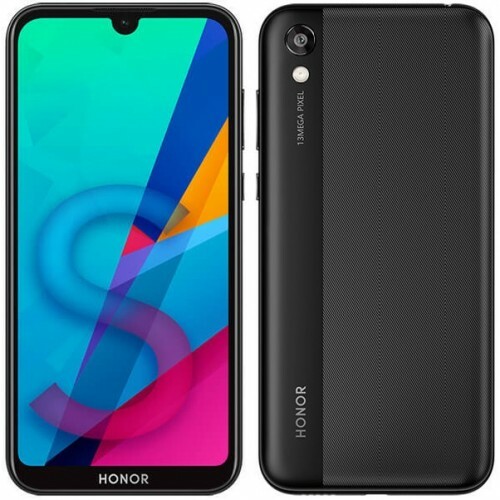 The new leak has revealed the entire specifications and images of the Honor 8S. The Honor 8S is expected to arrive with a 5.71-inch display with a waterdrop notch. The smartphone offers HD+ resolution of 1520 x 720 pixels. The mid-range Helio A22 octa-core processor powers the smartphone. The SoC is coupled with 2 GB of RAM. The Honor 8S is likely to arrive with an inbuilt storage of 32 GB. Europe will be receiving a higher edition of the phone that will feature an internal storage of 64 GB and 3 GB of RAM. It will be featuring a microSD card slot for additional storage. The Honor 8S has a single rear camera of 13-megapixel. The LED equipped camera will be able to carry support for full HD video recording. For capturing selfies, the phone will be fitted with a 5-megapixel front camera. The EMUI 9.0 based Android 9 Pie OS will come preloaded on the device. The handset will include a 3,020mAh battery. The phone includes a microUSB port which is a clear indication that it will not be equipped with rapid charging. The Honor 8S will be coming in colors like Black, Blue and Gold. There is no information available on the price tag of the smartphone.